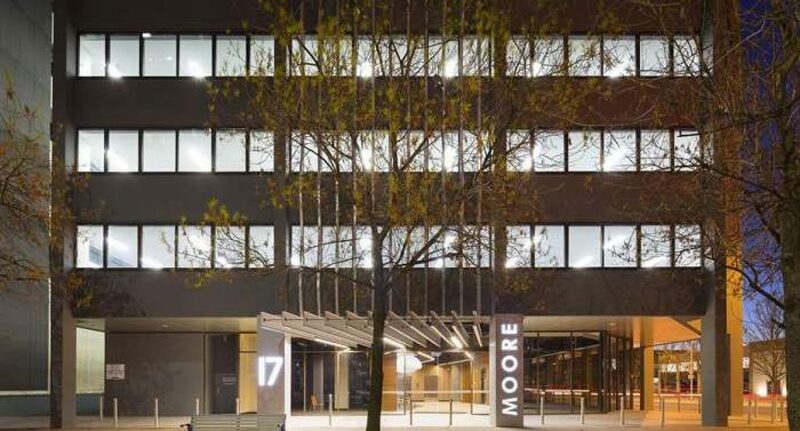 Trinity Law’s Commercial Team was pleased to act for a new interstate client entering the Canberra market for the 1st time with the acquisition of 17 Moore Street, Canberra. 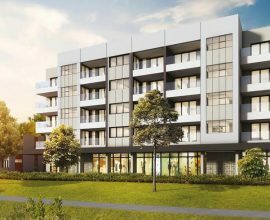 We worked closely with the Buyer and other key stakeholders to resolve complex crown lease / concessional lease issue to deliver the best outcome for our client and ensure a smooth settlement. 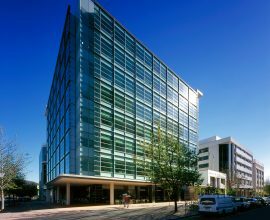 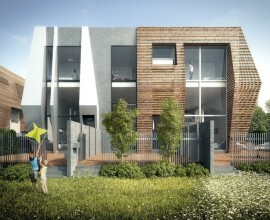 We will continue to assist the new owner in the future with ongoing leasing and licensing matters for the building.